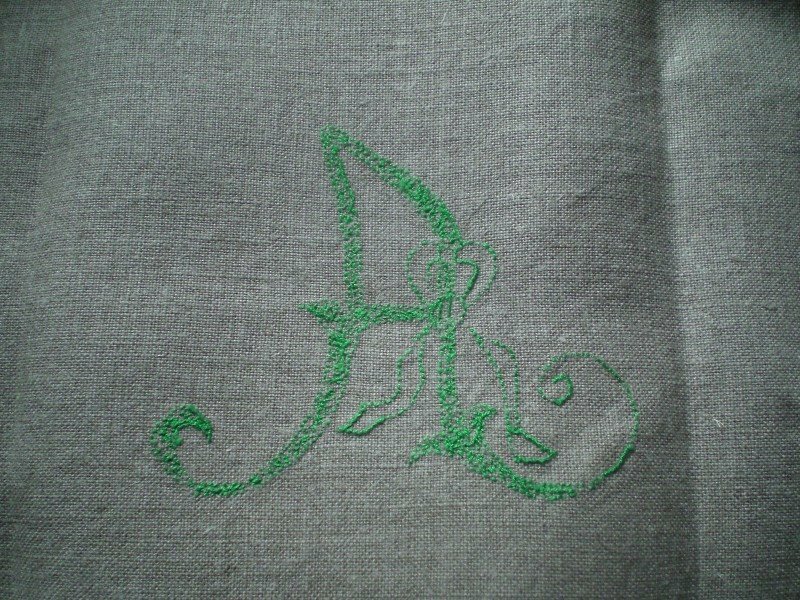 This entry was posted in bordado, embroidery and tagged bainha aberta, bordados, drawn thread, embroidery, linen towel by meri. Bookmark the permalink. Oh, Meri, the back of your embroidery is so neat.I've been trying for this for ages…great work!! It looks absolutely TERRIFIC, Meri!! 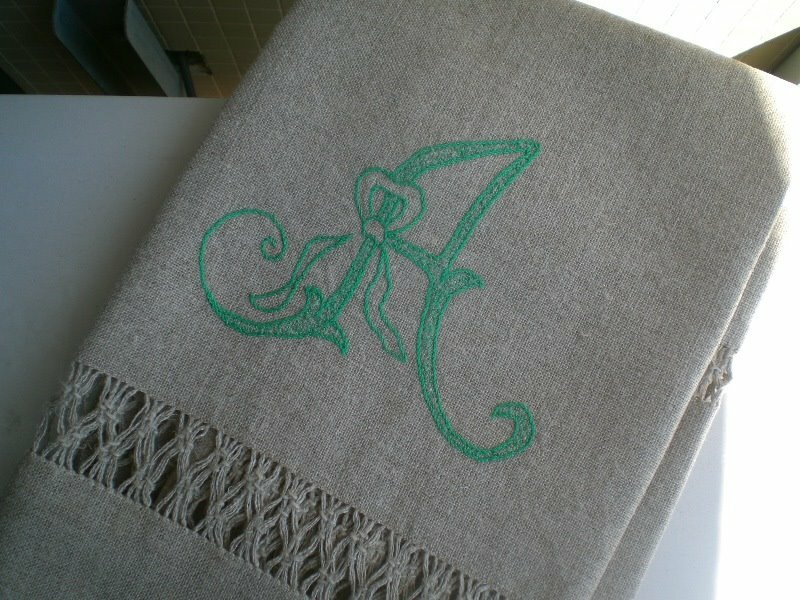 Very nice – and really pretty monogram!